Trevor Boland is a part time suckler farmer from Dromard in Co Sligo. 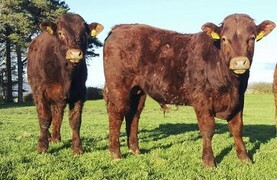 He has a fragmented holding and has a herd of Limousin cross Simmentals. Calf weight, calf age, weight of cow and the weaning efficiency figure are the first figures I look at when it comes to weighing under BEEP, writes Trevor Boland. There’s not much we can do about the weather but be prepared for all eventualities, writes Trevor Boland. Farmer writes: why introduce a suckler cow scheme? 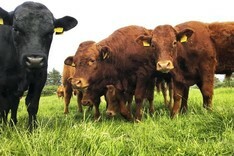 Trevor Boland considers the reasons to introduce a new suckler cow scheme, particularly in rural areas that have few alternative employment opportunities. 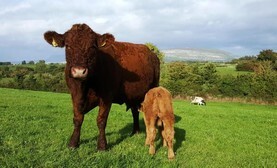 Calving outdoors helps ease management on Trevor Boland's farm where a set of twins recently arrived. Knowing the weight, daily liveweight gain, potential killout rate and quality of the bulls means the option of producing bull beef is currently being considered on Trevor Boland's farm. 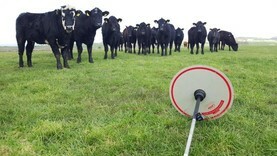 Trevor Boland weaned off calves early this year and is measuring cow efficiency. The slow start to the spring of 2018 continues and grass growth rates remain very low. 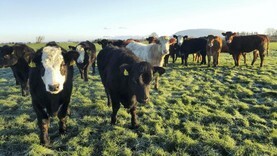 Farmers have now run out of silage, grass and cash, writes Trevor Boland. Trevor Boland is thankful they weren't subjected to the full brunt of the 'Beast'. 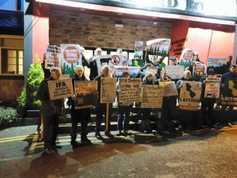 In what was intended to be a meeting to focus on the future of the Common Agricultural Policy (CAP), an information meeting in Co Leitrim rarely moved away from a local issue. Trevor Boland reports. Co Sligo suckler farmer Trevor Boland reflects on what farmers can and should do to affect their farms’ performance. 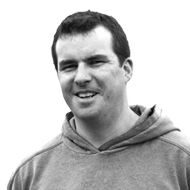 Co Sligo farmer Trevor Boland is stressing the need to look at what fodder you need for the winter and to plan early to address any shortfalls. 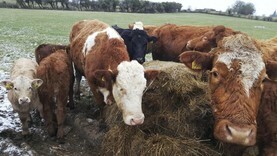 There is a fodder crisis looming in the west and northwest. September was a distracting month for farmers looking to get some second-cut silage to top up fodder reserves for the winter.